We spent a couple days this past weekend having a bonfire in our front yard. The kids loved it and I have to say I really enjoyed it too. Author jencnippsPosted on December 19, 2018 December 20, 2018 Categories workTags bonfire, create, creative, creativity, fire, Jen Nipps, Jen Nipps Photos, photographer, photography, photosLeave a comment on Bonfire! I would really like to know what you think. I’m asking because I’m trying to decide in which direction I want to go. I’m open to all possibilities right now. You can choose more than one answer. Feel free to elaborate in the comments. 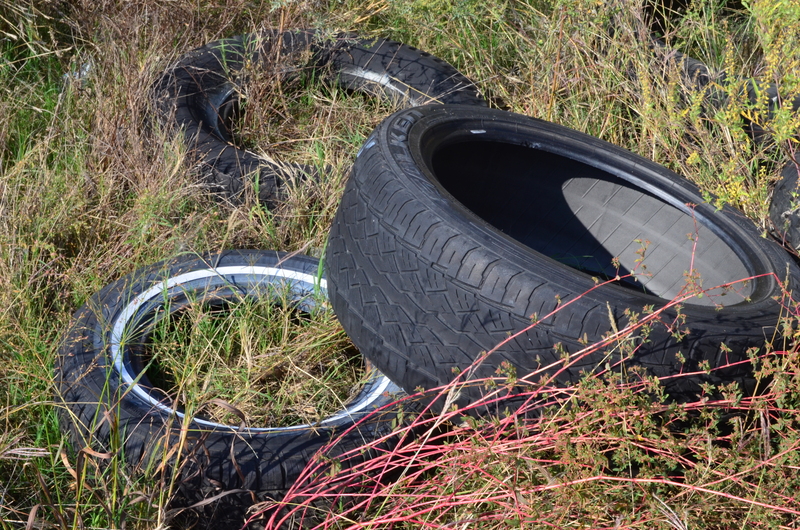 These old tires are just a few feet off the road in front of an old abandoned gas station about two miles from my house.